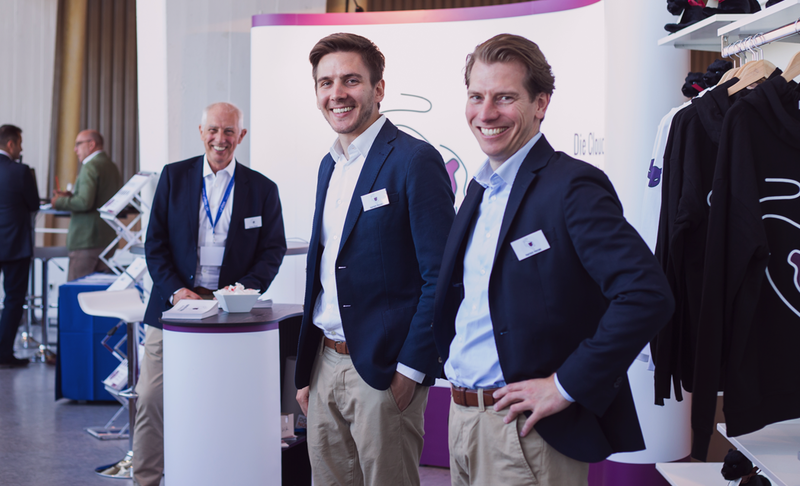 The first edition of the unitex-Congress took place from 24th to 25th September 2018 under the motto “Personal & Digital – Creating Connections” at the Messe Ulm. 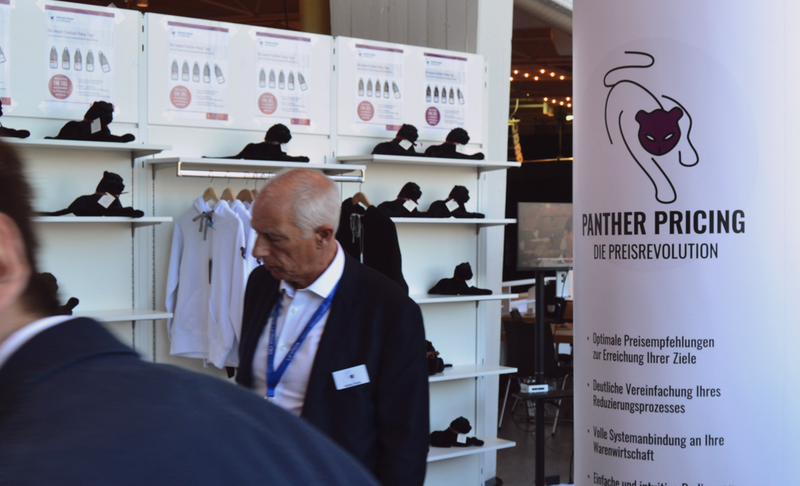 With a total of 500 participants from the fashion trade (fashion retailers, fashion labels and service providers), the unitex Congress far exceeded the expectations of both unitex and the participants. 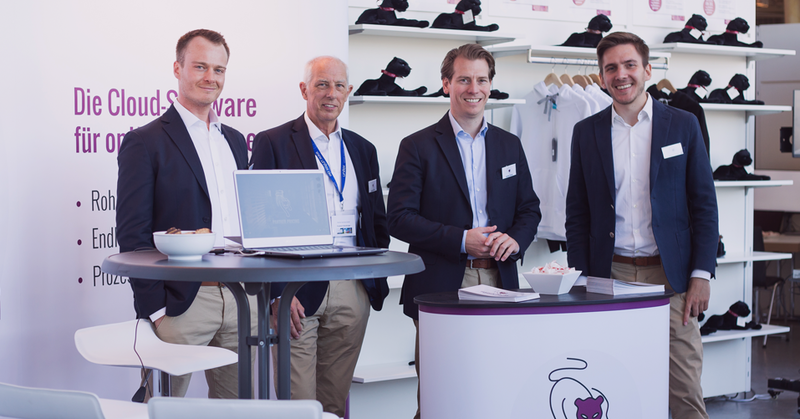 As technology partner of unitex, Panther Solutions was represented at the fair as well. 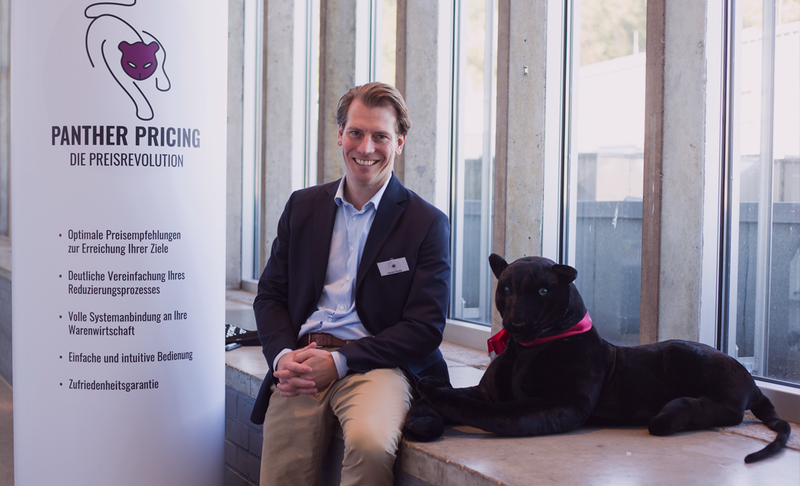 We were very pleased to present ourselves to the unitex members in this form for the first time and look forward to an exciting cooperation! We are already looking forward to the fair next year and hope to see you all there.